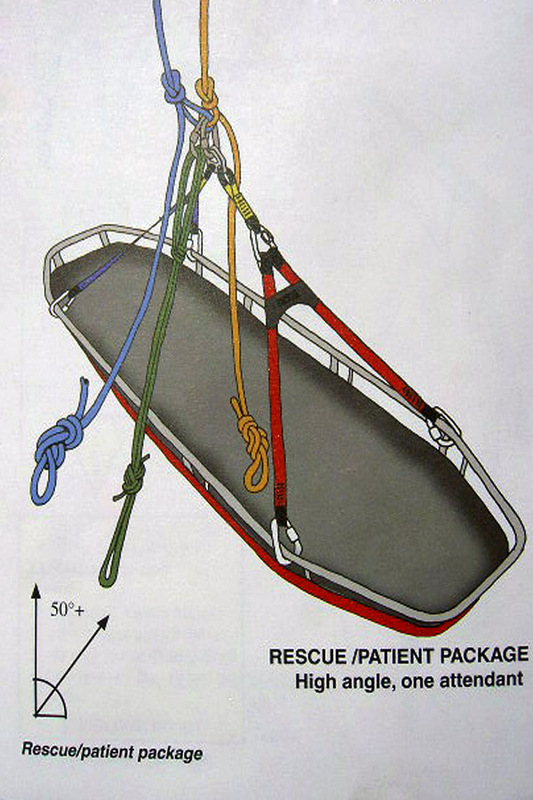 List the basic knots used in rescue operations. List the types of knots according to usage. This knot is applied on the ends of the rope to secure the fibers of the ropes. It is also applied after every knot to secure the knot. This Rescue Knots is used to stop the extra opening of the rope in routine uses and thus rope is saved. 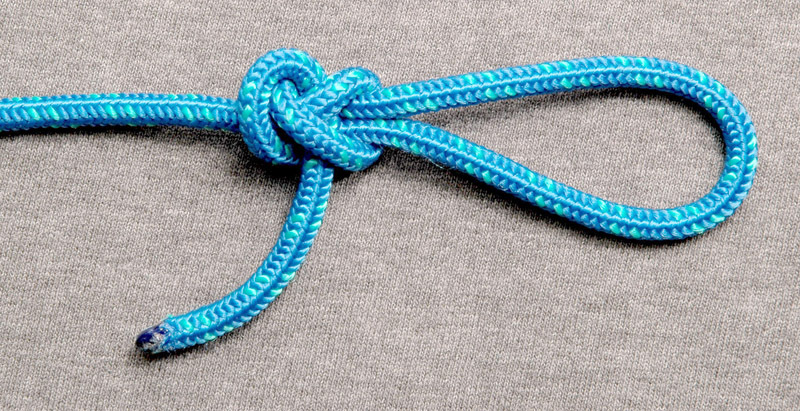 Clove hitch is used in making anchor point. When the load is applies it go more tightly. Reef knot is applied to join the ropes of same diameter. This knot is commonly used to hold the fire hose on height.. 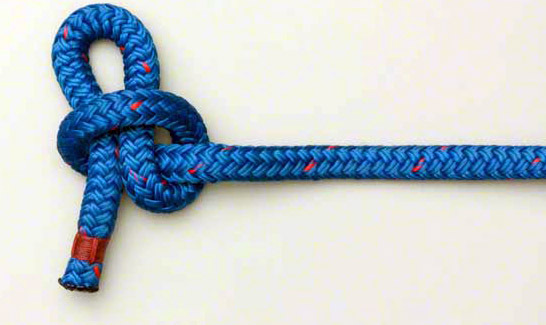 This knot is used to make anchor point on height where you cannot tec’oach. 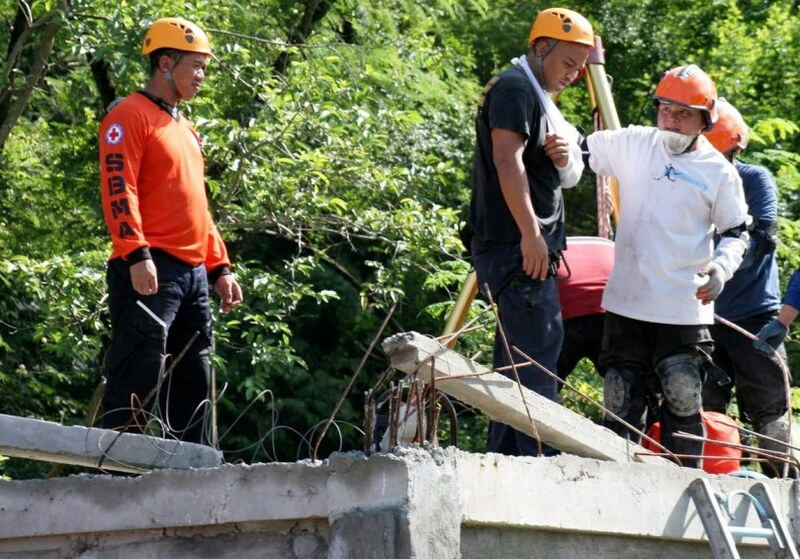 So you apply this from the ground and perform rescue activities. 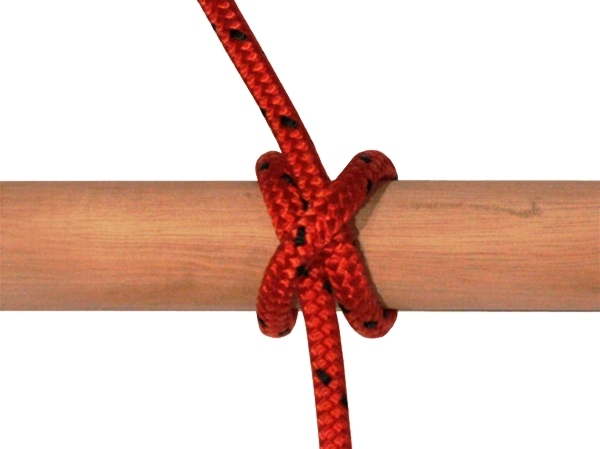 This knot is used to join the ropes of different diameter. It is also applied on anchor point. It is also applied of anchor point. Prussic knot is very important knot. It works as the lock in rope system. When you are pulling the rope and there is load on other side, it is difficult to hold that load. 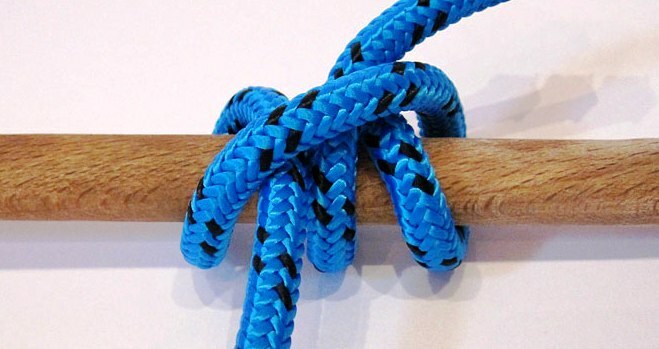 Prusik knot holds the rope. 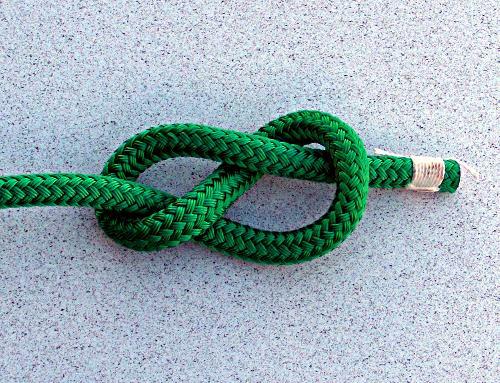 This knot is used to make an anchoring hook; it is very simple and rapid make. 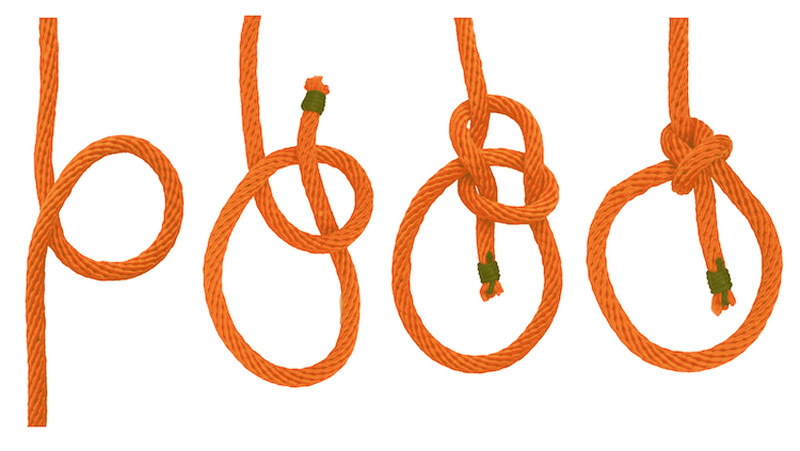 English Loop Knot is used to make the anchoring hook. 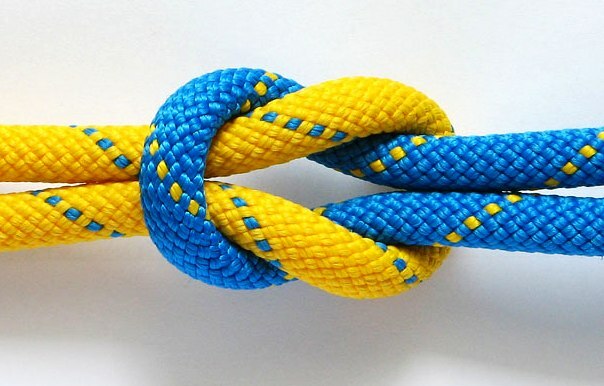 Bowline is also known as safety knot. 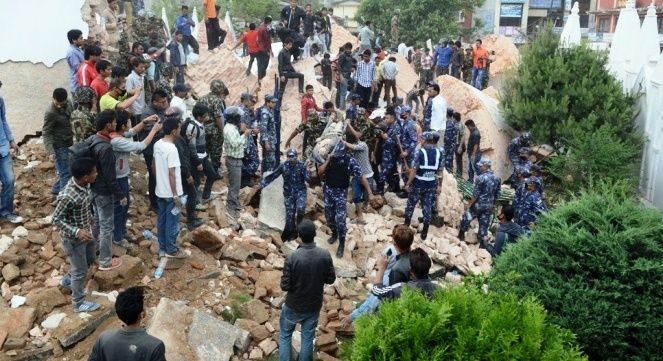 Rescuers use this for personal safety and also to secure the victim. This knot rescuer use during water emergency for personal safety. 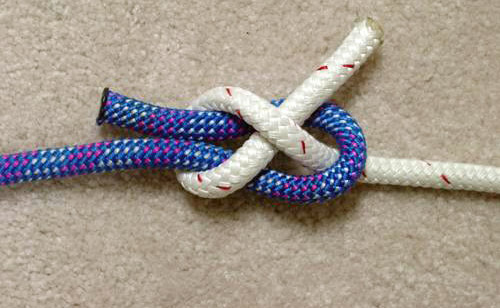 This knot is used to make the full body harness. Long Tail Bowline Knot knot is very important to use only high rise building for securing the rescuer and basket stretcher.